Even though the Indian car market saw a growth of 1.4% in the calendar year of 2018, the growth rate has been termed as slow. India is one of the largest automobile markets in the world and sees the launch of many new cars every year. From January to December 2018, as many as 22 cars crossed the 50,000 unit sales mark, which is quite an achievement. The best ten selling cars are from Maruti and Hyundai in the market. While three cars are from Hyundai, Maruti’s 7 models are in the top 10 positions. The top six positions also belong to Maruti Suzuki cars. The top-selling vehicle of India in 2018 is the Maruti Suzuki Dzire. The all-new Dzire retained the top position on the sales chart for quite a long time. It is the first time in the recent past that a sedan has topped the sales chart. The Maruti Suzuki Dzire sold 2,62,612 units while the second-closest competitor – Maruti Suzuki Alto sold 2,56,661 units. The all-new Swift has also gained quite a popularity. The Swift has always remained in the top-10 best selling cars in India since its launch and in 2018, Maruti Suzuki sold 2,23,630 units of the Swift. The Maruti Suzuki Baleno takes on the fourth spot with 2,10,236 units sold in the same period of time. It is the best-seller in the segment. 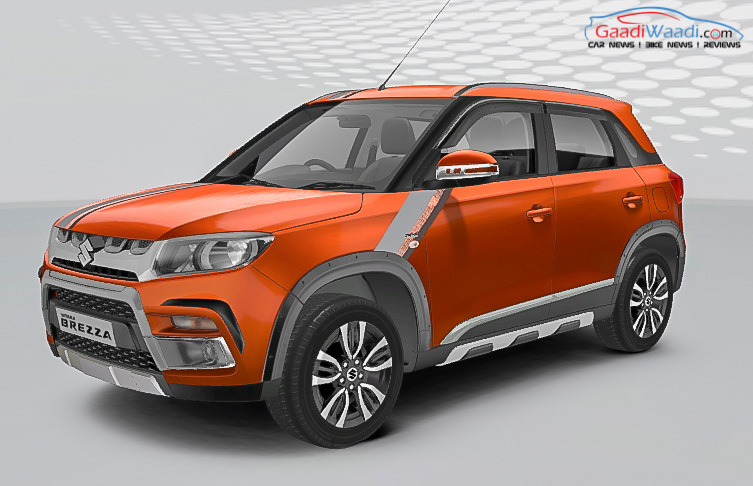 The Maruti Suzuki Vitara Brezza has become the best-selling Utility Vehicle in the Indian market overtaking the Mahindra Bolero. It sold 1,55,466 units in 2018. Following the Brezza closely is the Maruti Suzuki WagonR, which is quite popular among the fleet aggregators. It sold 1,52,020 units. The Hyundai Elite i20, which competes with the Maruti Suzuki Baleno sold 1,41,104 units. The Hyundai Grand i10 sold 1,34,249 units and takes up the 8th position in the line-up. Hyundai Creta is extremely popular in the market and the sales figure of 1,20,905 units says the same story. On the tenth spot is Maruti Suzuki Celerio, which sold 1,00,957 units in 2018. 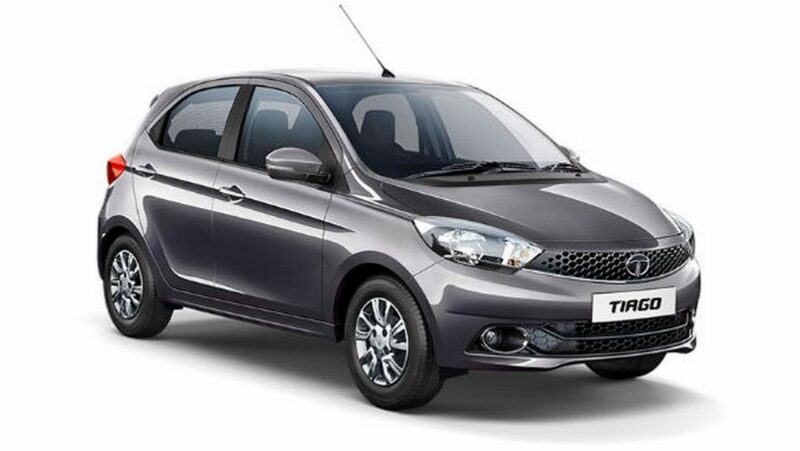 Tata’s best-selling car, the Tiago is on the 11th spot. It sold 92,286 units in 2018. The good old Maruti Suzuki Omni, which has been one of the oldest cars in production sold 86,257 units. It will go out of production soon and no replacement is expected due to the upcoming safety rules. Mahindra’s top-selling car Balero is on the 13th spot and sold 85,464 units. The Mahindra Bolero remained the best-selling UV in the market before the arrival of the Maruti Suzuki Vitara Brezza. The Bolero is quite popular in Tier II and Tier III cities because of its rugged body and easy to maintain the engine. The Maruti Suzuki Eeco, which is another seven-seater vehicle takes the 14th position in the list and has sold 84,565 units. 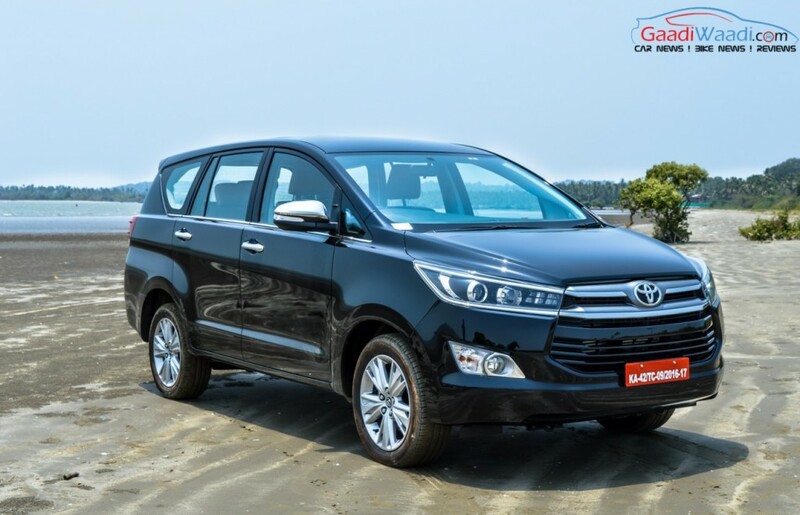 The Toyota Innova Crysta, the most popular premium 7-seater in India and one of the highest grossing cars in the country is on the 15th spot with 78,130 units sold in 2018. Honda’s all-new Amaze is the 16th best-selling vehicle in the list with 67,563 units. It takes on the Maruti Dzire and is the only affordable sedan that offers CVT automatic transmission with a diesel engine. The Renault Kwid takes on the 17th spot with 66,815 units of sales. The Maruti Suzuki Ertiga was launched in an all-new avatar last year. It is in the 18th position on the list and sold 56,408 units. 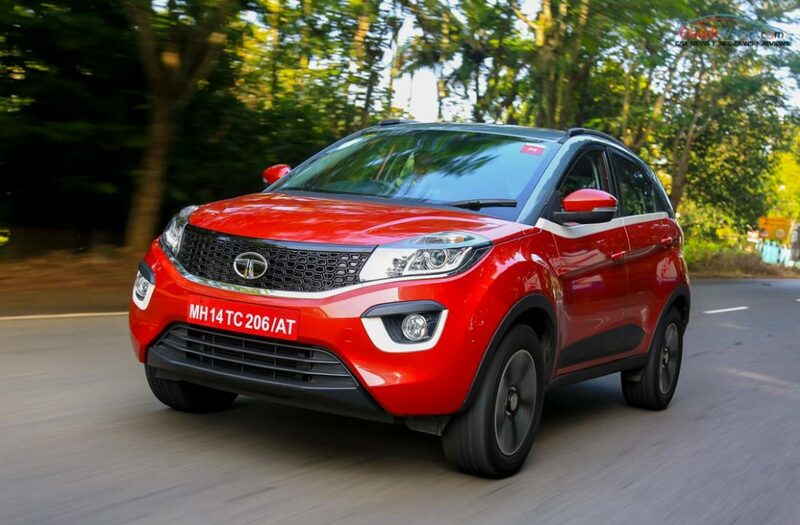 The Tata Nexon overtook the Ford EcoSport in the sub 4m SUV in the Indian market. The Nexon sold 52,519 units while the Ford EcoSport takes on the 20th position with 51,973 units. Maruti also launched the new Ciaz in the Indian market last year with the mild-hybrid system with the all-new 1.5-litre petrol engine. The Ciaz has sold 50,759 units. The Mahindra Scorpio takes on the 22nd position on the list with 49,063 units sold in 2018.